No one leader had ever ruled over the many different Greek city-states. That would soon change, however. In time, young Alexander the Great controlled lands that stretched from the Greek peninsula to northern India. This leader created the largest empire the world had known. Conflict and distrust grew among the ancient Greeks after the Peloponnesian War. City-states formed alliances, or agreements to help each other, but most of these alliances did not last long. A friend in one conflict became an enemy in the next. 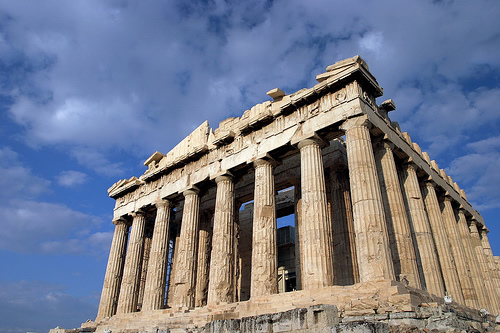 Each city-state put its own interests above the common good of Greece. Sparta lost all of its power during this period, while Athens became the leader of a second Delian League. Meanwhile, in Macedonia, an area north of the Greek city-states on the Balkan Peninsula, a strong king came to the throne. Philip II had brought his own people together under one rule. He wanted to do the same for the rest of the Greek mainland. Even the combined armies of Athens and Thebes could not stop Philip's well-trained Macedonian soldiers. Philip's armies moved south through northern and central Greece. In 338 B.C. his army defeated Athens and its allies in an important fight known as the Battle of Chaeronea (ker»uh»NEE»uh). With this victory Philip gained control of most of the Greek peninsula. 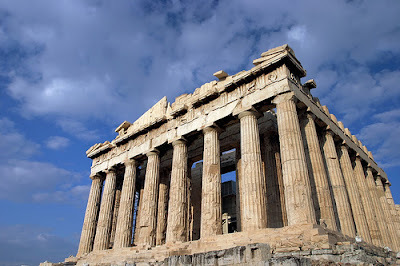 The Macedonians did not take over Greece to destroy it. 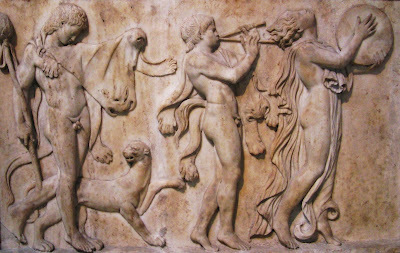 Philip greatly respected Greek culture and sought to preserve it, not end it. With Greece under his control, Philip required that the city-states join the League of Corinth, which he headed. To join the League of Corinth, each city-state had to promise not to fight any other member of the league. With Greece under his control, Philip looked toward Asia. He wanted to free all Greek cities under Persian control. In 336 B.C. Philip sent a small army to Asia. He planned to send his entire army there later. 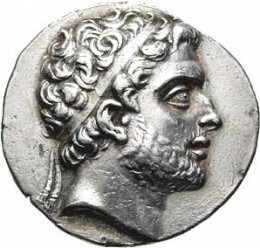 King Philip did not live to fight the Persians. The king was assassinated by a Macedonian in 336 B.C. while attending his daughter's wedding. His rule passed to his 20-year-old son Alexander. What ruler united Greece and where was he from ?